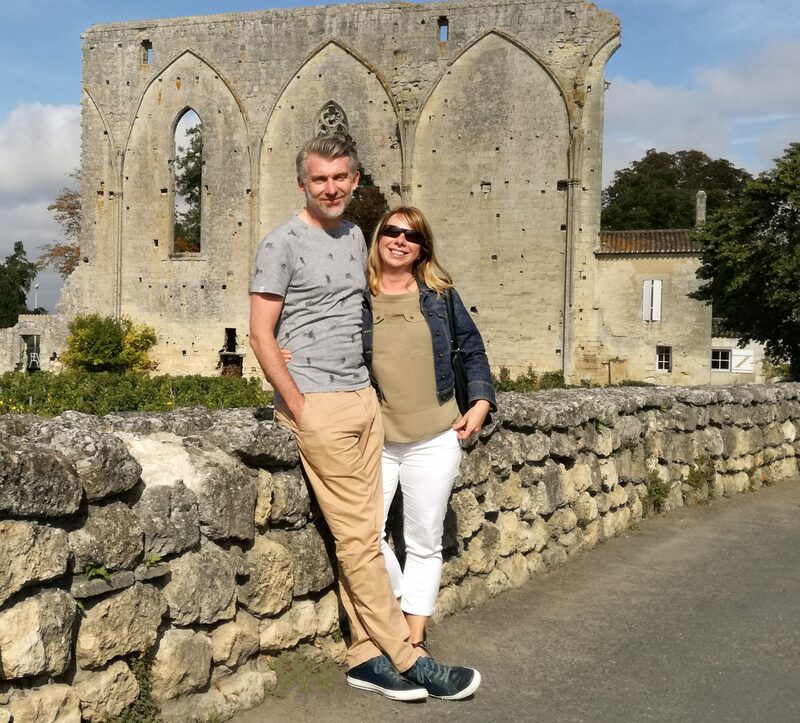 We were established in 2005 when we fell in love with the Aquitaine region of France and purchased our own holiday home near Bordeaux. We are a husband and wife team and have worked hard to build our business through developing long lasting relationships with both guests and property owners. With over 10 years experience in the industry we have gone from strength to strength and have a comprehensive portfolio and established track record in marketing carefully selected holiday properties. As a family run business an honest, personal and friendly service is key to our business philosophy. We are just a phone call or e-mail away and are delighted to help with queries, no matter how big or small. We also build relationships to support local businesses that can add an extra sparkle and an authentic holiday experience including; car hire, cycle hire, private catering, wine tours and picnics in a vineyard – we’ll be happy to put you in touch! We don’t believe in charging booking fees and are transparent about all costs associated with your villa booking. All our properties are hand picked by us (a tough job but someone has to do it!) to ensure that our portfolio offers a wide selection of quality accommodation to cater for our guest’s requirements. Our villas are privately owned, we work with villa owners direct. Save time trawling dozens of websites, talk to us about your villa requirements and we’ll recommend the best options for you. We verify the identity and ownership of every property and owner. We cover all parts of France but specialise in the south west Aquitaine area including the Dordogne, Gironde and Lot et Garonne. We offer a marketing and bookings service to home owners, handling the full administration process from enquiry stage, bookings and payments, holding security bonds and collecting reviews. Whilst we don’t offer a property management service (cleaning, maintenance, changeovers) we can often help to put you in touch with the right people. Looking to buy a house in France or need a winter let? Looking for a place to stay while you are house hunting or even a long winter let? We can accommodate you however long or short you wish to rent a property during the off season, dates are always flexible – just contact us to chat through your requirements. 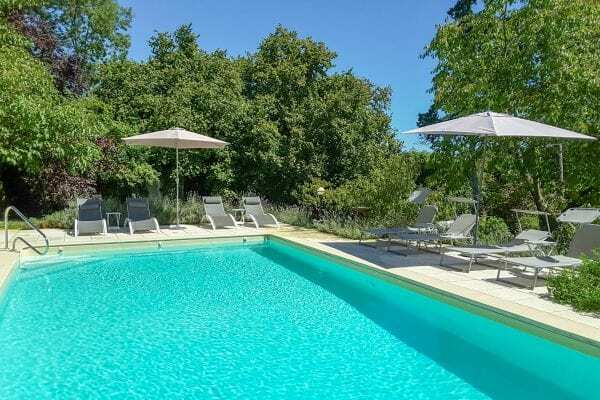 We have excellent relationships with local Estate Agents in the Gironde area and can help to put you in touch to find that dream property! We’ve been there, done it and got the tee-shirt! If you already have a property or are thinking of buying a property as holiday rental we are happy to give you an honest opinion and help you to gain the best return on your investment – why not advertise with us? Want to go further a field? As our passion for helping our customers arrange cherished holidays has grown over the years, this led Tracy to further extend our offering by partnering with an award winning, privately owned independent Travel Agency. This means that no matter where in the world you want to explore, Tracy can put you in touch with an expert team who book anything from weekend breaks to luxurious tailor made itineraries in any corner of the globe. We look forward to hearing from you and hope that we can help to arrange your holiday, or become your villa rental agent.